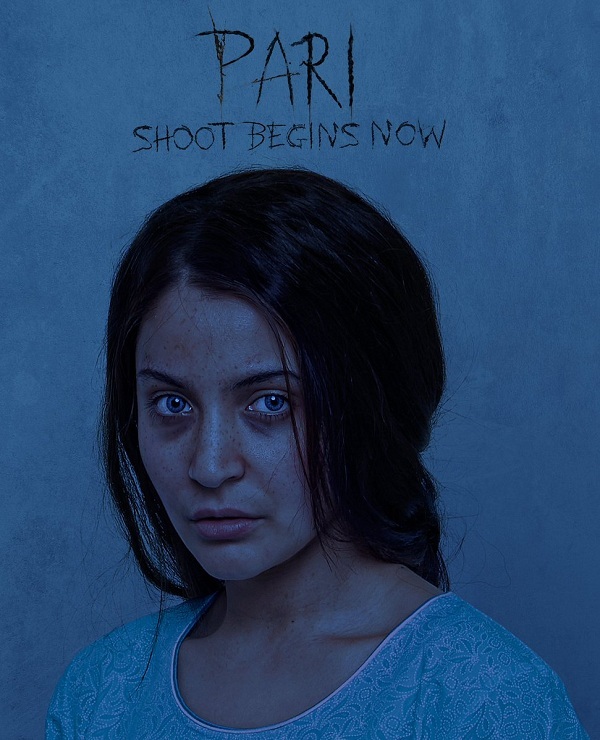 Pari First Look Movie Poster featuring Anushka Sharma. Here is presenting first look movie poster of Pari featuring Anushks Sharma without makeup. Poster is looking intriguing. Film shooting is started now. Pari is Anushka third project after NH10 and Phillauri. Pari will be co-produced by Clean Slate Films and KriArj Entertainment, the film is scheduled for a release next year.